Tarun Mohanbhai's experience as a professional stand-up dates back to 1998 in New Zealand. 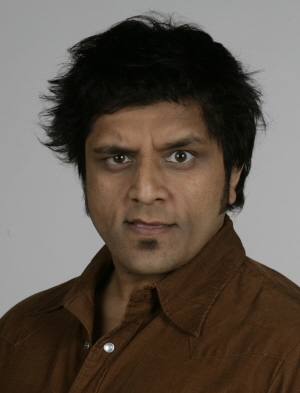 He has appeared in 11 International Comedy festivals around the world from his native New Zealand to South Africa. He is a founding member of the touring showcase ‘New Zealand’s ‘Brat Pack' with Rhys Darby, Chris Brain and Terry Frisby. He has performed stand-up in USA, Canada Australia, South Africa and Malaysia and in the UK. Tarun works on a regular basis on the pro circuit in New Zealand and whenever he can in Australia. “The thick accents he did pull out had the room roaring” New Zealand Herald.